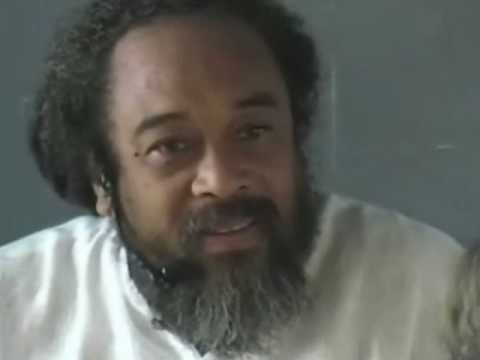 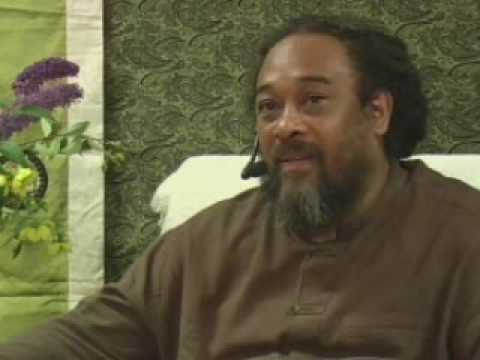 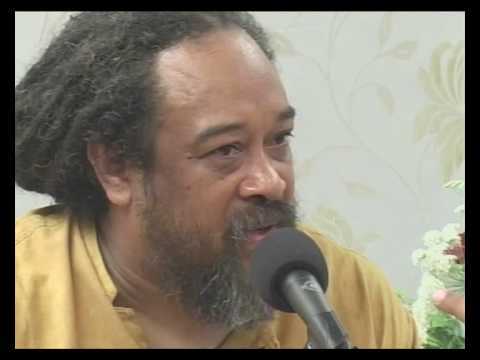 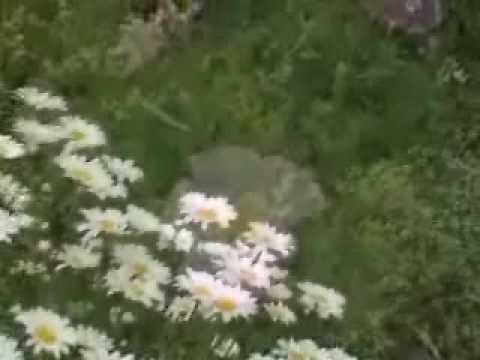 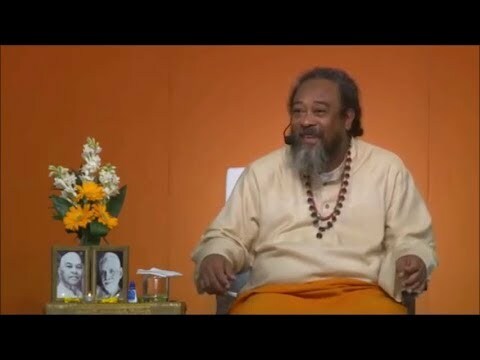 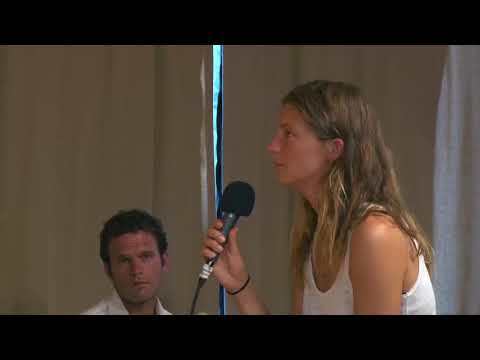 In Part 1 of 2 of this amazing discourse with a devotee, Mooji takes us to the unassociated “I Am” sense and explains the importance, yet temporary nature of the “I Am”. 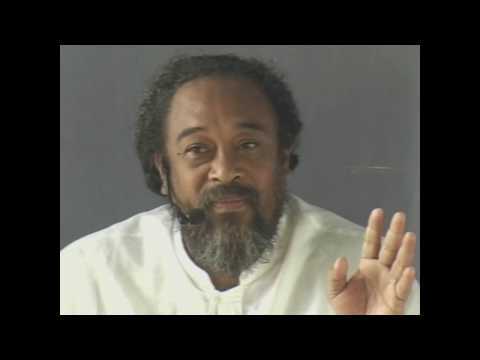 In Part 2, even the “I am” is seen as a temporary phenomenon observed by the one and only “Self”. 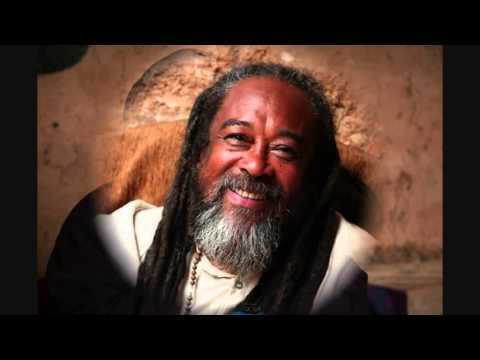 Beloved Moojiji…in answer to ur ?…Life is taken care of itself: everything just happens! 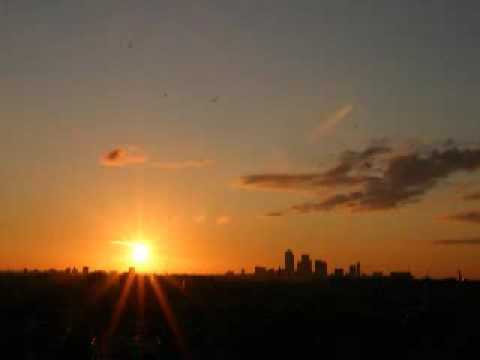 Heart beats, breathing happening, etc. 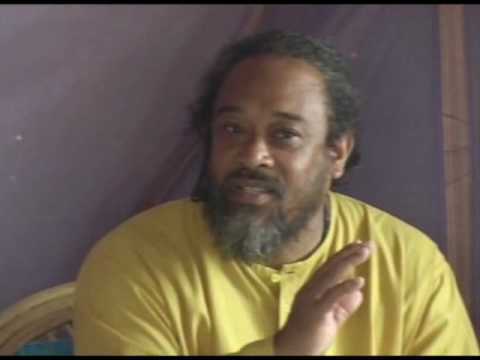 Staying focused on (no words to describe this Nothing), one could say I AM, AM IS…………..